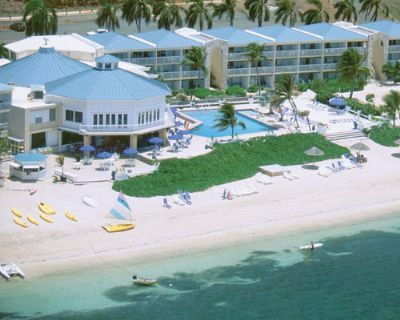 Buy a Divi Carina Bay All Inclusive Beach Resort and own a tranquil piece of St. Croix. This Divi resort combines relaxation and privacy along with amenities and modern style. It also has deluxe hillside and spacious beachfront guest rooms. These luxury suites offer stunning views of the surrounding area with their own private balcony. An All-Inclusive timeshare means you get to spend thousands of dollars less when you travel, and room, your meals and all of your drinks are prepaid. No expansive bar bill or having to split the check; tip if you’d like, but you can leave your wallet safe in your suite. And when you get home, you won’t be surprised by a stack of receipts from that late night dinner, or that extravagant brunch. All-Inclusive means everything is included in a one-time, low purchase price. Save money and enjoy a lifetime of vacationing with a Divi Carina Bay timeshare. Owners at the Divi Carina Bay Beach Resort can take advantage of a wide range of activities and on-site amenities. Each is designed to help people enjoy their vacation to the fullest. Divi always keeps guests coming back for more. Some of these adventures include family games, sports on the tennis courts, and lazy days strolling along the beach on the beach. Do you want to vacation somewhere unique? Visit the island of St. Croix for a sunny piece of paradise. 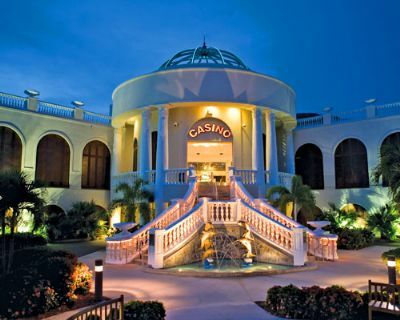 Enjoy nightly fun and entertainment at the Virgin Islands’ first casino. Test your luck at the resort’s 10,000 square foot gaming center. Play your favorite games and learn some new ones while you’re here. If you’re tired of strolling down the beach, explore some of the area’s most renowned bistros in Christiansted. With these fun-filled activities, buying a Divi Carina Bay All Inclusive Beach Resort is one investment you will not regret. When you a buy a Divi Timeshare, you’re not only investing in a resort, you’re investing in the steadily rising tourism industry in the Caribbean. This is due to the fact that the resort is situated in Christiansted. This is one of the most historic towns in the U.S. Virgin Islands. Christiansted is home to some of the most well preserved 18th century Danish buildings. The town’s downtown area is located at Company Street and King Street. These boulevards neighbor the Christiansted National Historic Site. A lot of people come to Carina Beach to enjoy the scenery, the amenities of their Divi Resort and the unbeatable climate. The island is affected by moderate trade winds. And this effect is a prevailing breeze that cools the hot tropical heat and constant sun. The stunning resorts and scenery alone has been why so many vacationers buy a timeshare at the Divi Carina Bay All Inclusive Beach Resort. Prepaid vacation is one that keeps giving every year. The Caribbean is also one of the best places to excite people’s taste buds along with its sun and wonderful scenery. People who buy Divi timeshare can experience this all year long. Among the great local restaurants, owners can enjoy spots like the Starlite Grille. This restaurant provides a romantic dining experience that is complimented by breathtaking ocean views and traditional specialties. Chefs combine Caribbean and American infused fare for a truly exceptional experience. Or explore the many vendors that showcase the cuisine of neighboring islands. There are dozens of delicious eateries to choose from. It’s no doubt that anyone who buys a Divi Carina Bay All Inclusive Beach Resort timeshare will look forward to the food as much as the scenery and the beaches. 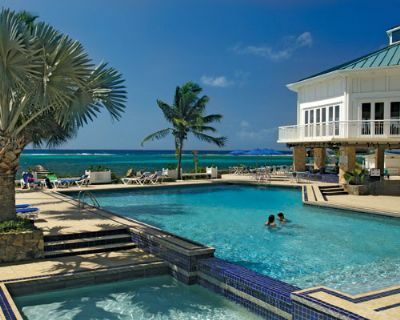 Buy a timeshare at Divi Carina Bay Beach Resort and enjoy an enviable location for thousands of dollars less. When you purchase a timeshare directly from an owner, you not only save time, you spend up to 70% off the retail price. So contact us today and see why we are the leading provider of Divi timeshare resale. Enjoy the exciting casino nightlife just steps away from your suite, and the picturesque scenery around every turn. Owners love to explore local boutiques, restaurants and live entertainment. The Caribbean has so much to offer a family vacation, a trip abroad with friends, or a couples retreat to the islands. And buying a Divi Carina Bay All Inclusive timeshare means great savings. Contact Divi Carina Bay All Inclusive Beach Resort Specialist Today!